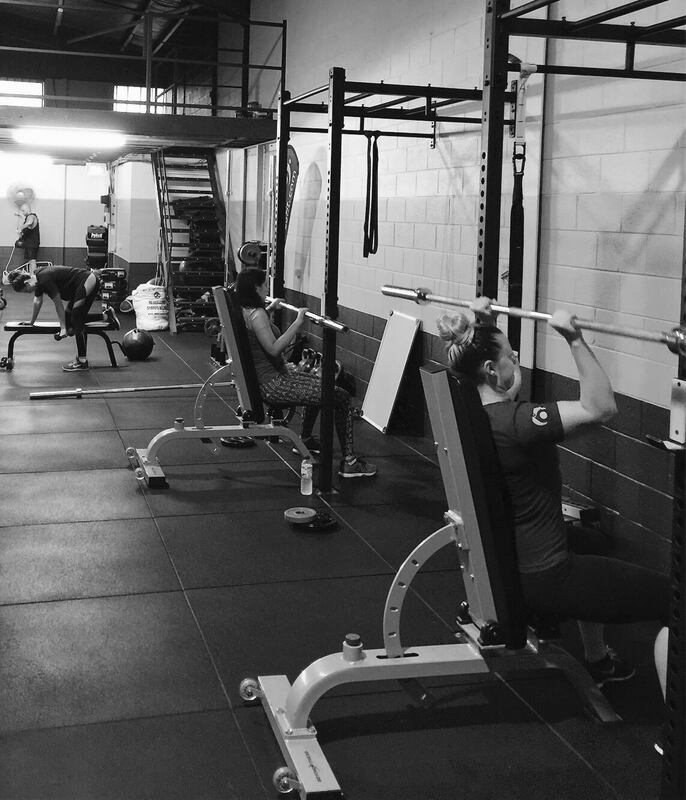 6 Degrees Fit is a growing Functional Combat Training Facility located in Northmead. We believe in true Combat Functional Fitness and have developed a team training facility in which members are challenged everyday using periodized training systems influenced by sports science and combat martial arts. Let us take the thinking out of your training and give you a structure and environment that demands results. 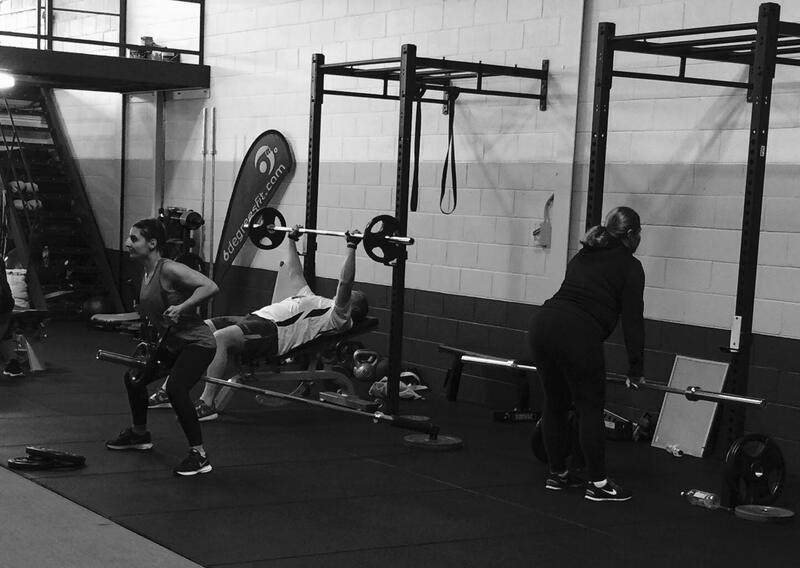 We keep our group training personal and make sure that we help each and every member on their own journey whatever that may be. Our workouts are designed to be short, tough, fun and effective. 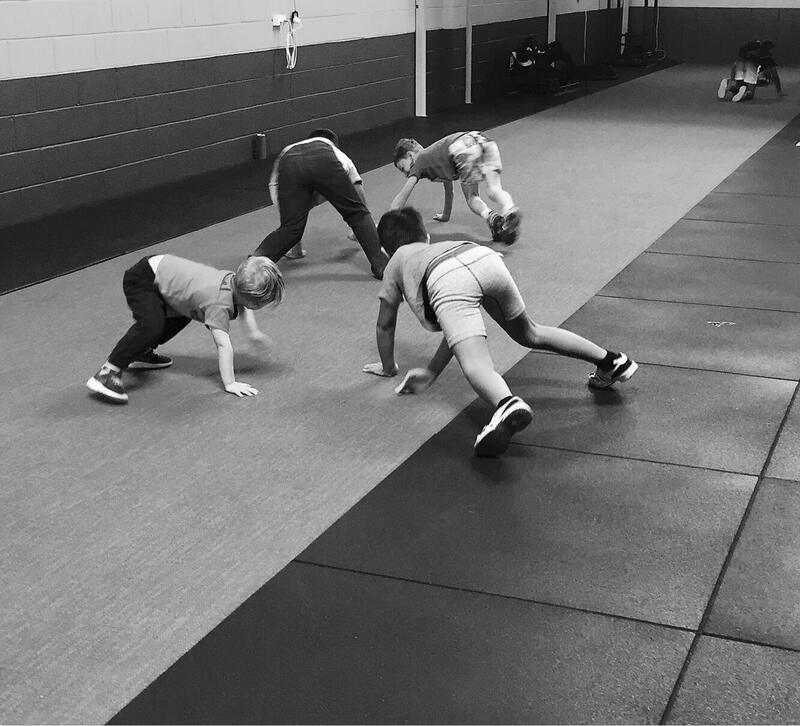 You’ll be continually evaluated during your time with us, allowing our coaches to push you towards achieving your goals in a fast and safe manner whilst improving your physical performance in all 6 degrees (forward, backwards, left, right, up & downwards) . Every day you will be provided with a workout program that is scalable to your fitness level. 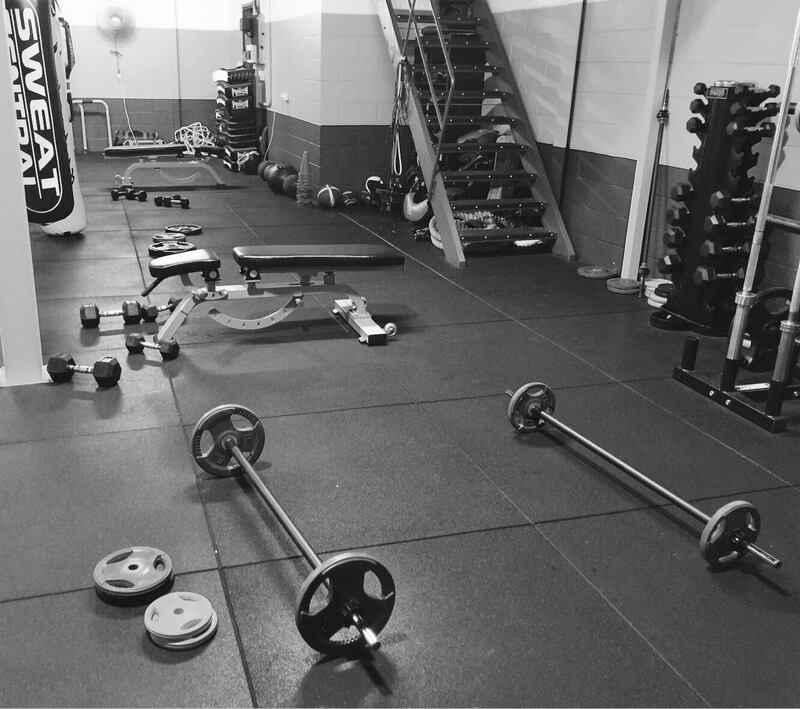 You will never have to manage your own workouts, or spend hours in the gym completing them. 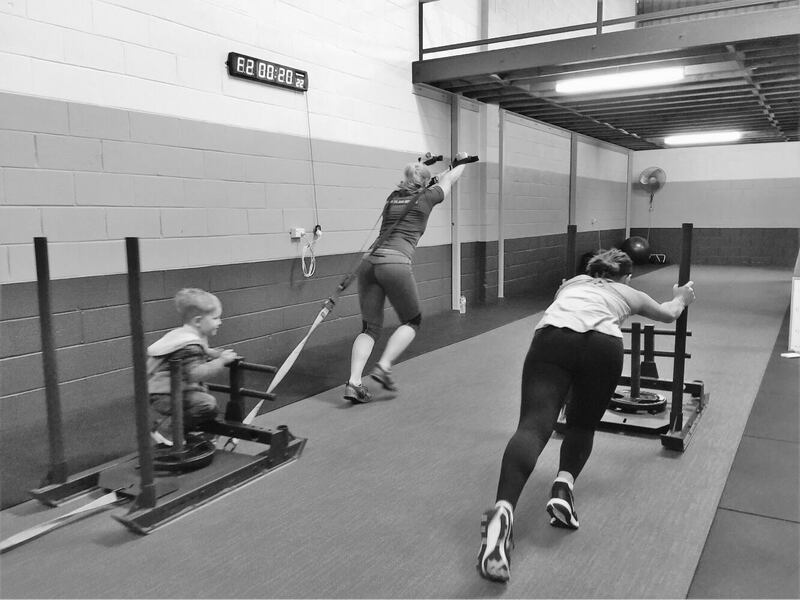 At 6 Degrees Fit we want you to experience training that’s different..... movements, exercises and programs that you will not get in your usual run of the mill commercial or garage gym. Our structured program, designed by an Accredited Sport & Exercise Physiologist and the 6 Degrees Fit combat coaching team, provides you with a range of Cardio, Strength, Power, Toning and Fat Burning drills to help you achieve whatever goals you have in sight. 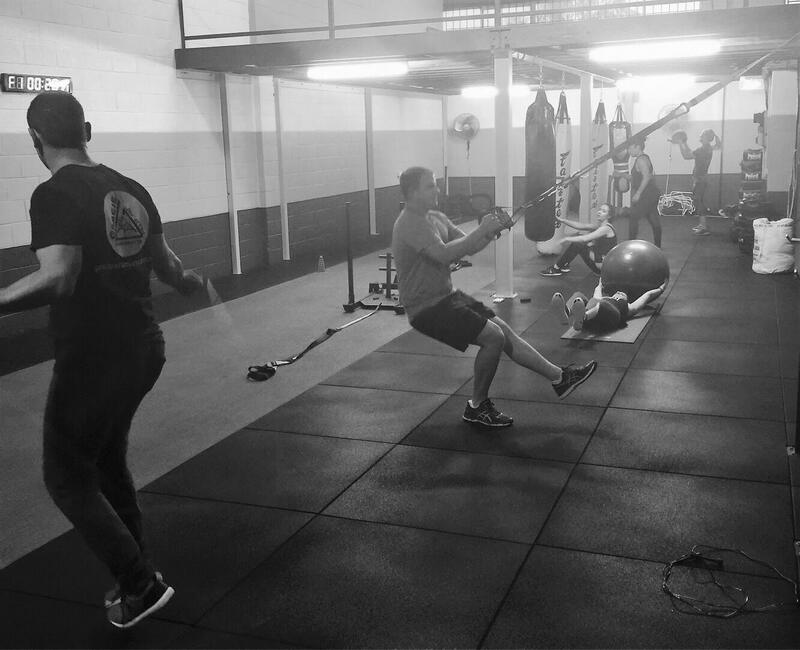 Taking inspiration from Martial Arts such as Kick Boxing, Wrestling, Judo & BJJ, using a wide variety of functional apparatus including Sleds, Battleropes, Kettlebells, Sandbags, Slamballs as well as many high intesity interval training workouts. 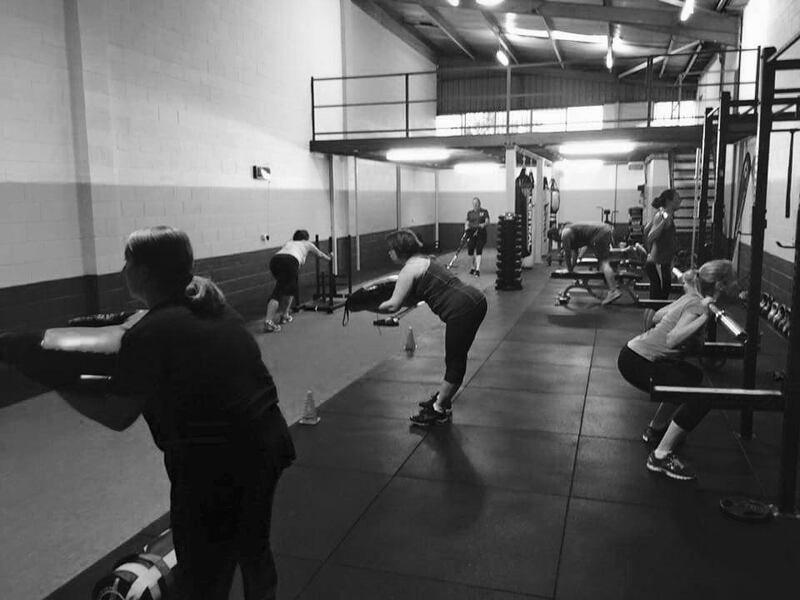 Our Individualised group fitness system is fun and high energy burning, designed to speed up weight loss, improve physical performance and integrate healthy eating options suitable to your needs and lifestyle.